The Balboa Park Commons, www.balboaparkcommons.org, is an online portal of close to 30,000 digitized objects from eight San Diego Museums and archive collections. 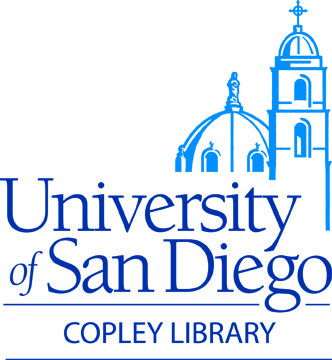 It represents a three-year collaboration between Park museums and the Balboa Park Online Collaborative (BPOC) to implement collection digitization, collection management systems and standards, as well as designing and developing an online portal to aggregate collection data and provide access to collections that were previously unavailable to the public. Presenters will provide background on their experience with the various stages of the project and address challenges and particular needs in context of their institution’s collection content and working with data from existing collections software.